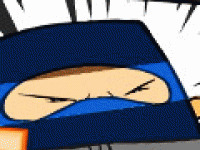 Your favorite Ninja is back and his adventurous journey needs your help. 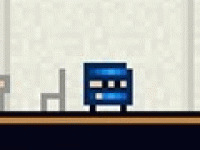 Ninja Diamond Adventure is game in which you have rotate platforms and portals to safely move your ninja in order to get the diamond, which will transfer him into the next level. 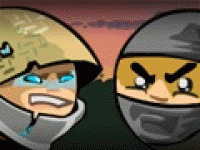 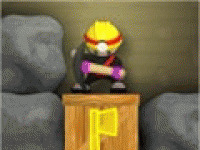 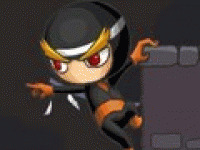 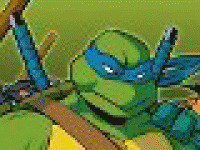 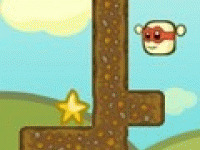 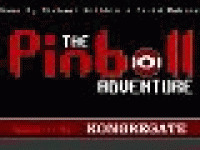 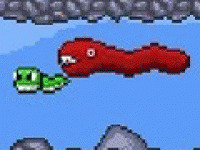 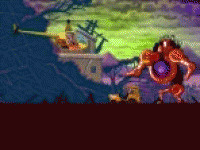 Choose related Ninja Diamond Adventure game online.